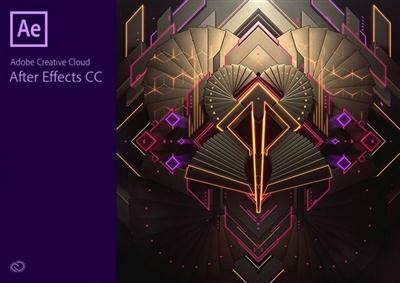 After Effects is part of Creative Cloud, which means you can access all your assets - including Adobe Stock - right inside the app and quickly put your ideas into production. And with Adobe CreativeSync, everything is connected across your desktop and mobile apps. Creative Cloud Libraries store all your Looks, colors, images, metadata, and other creative assets, so they're instantly available across your desktop and mobile devices.